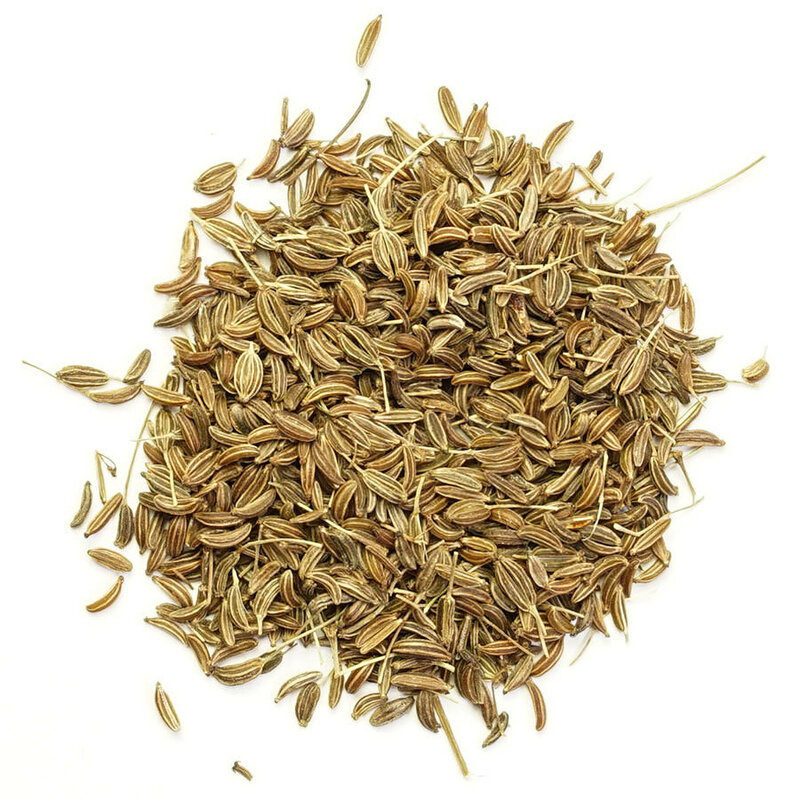 Caraway a spice similar to cumin, and is famous for its nutty, earthy, and lightly peppery flavor. 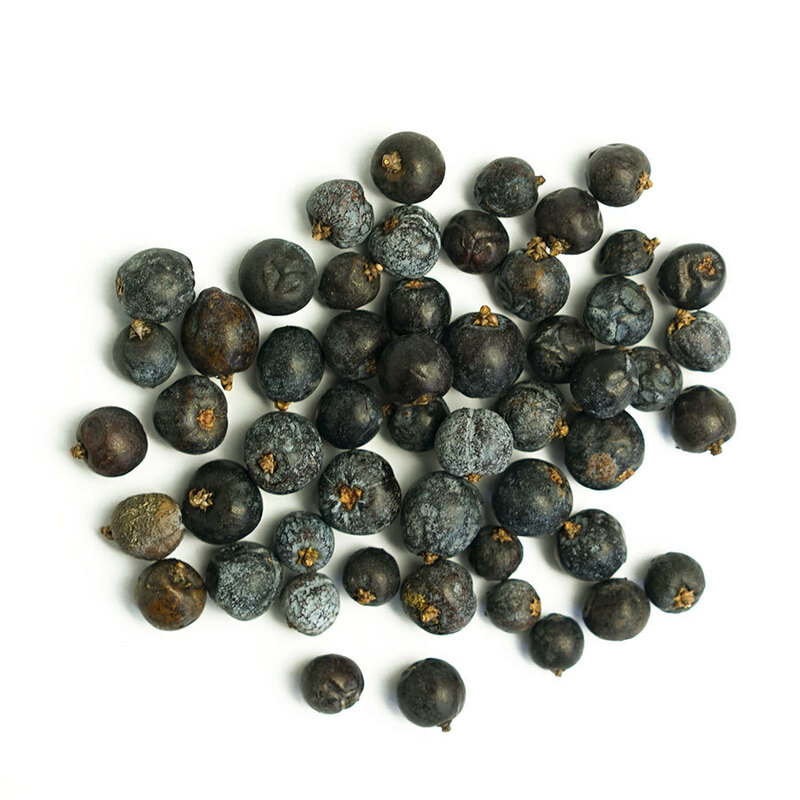 It is one of northern and eastern Europe’s oldest spices, in use for at least 5,000 years. In Europe, it is the distinctive flavor in rye bread and sauerkraut. In North Africa, if forms the backbone of sauces like harissa. 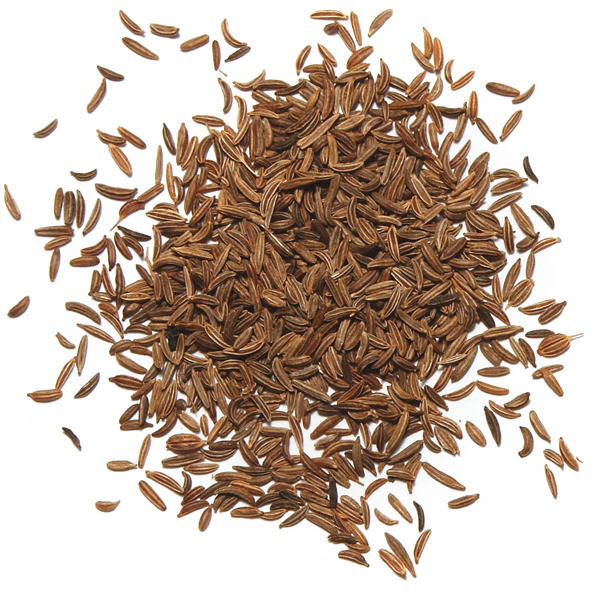 In India, caraway is the secret to rich biryanis. 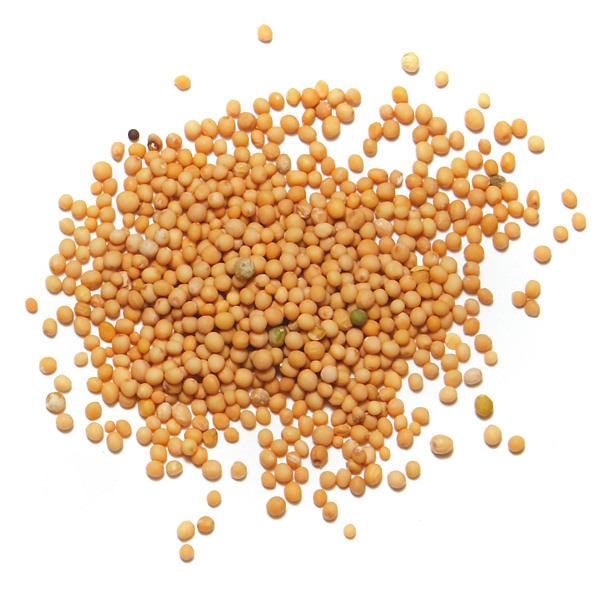 Used in European, Middle Eastern and Indian cooking and spice blends, it is equally good ground or whole. Use it with pork, apples, cabbage, rice, and in bread.